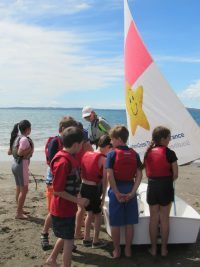 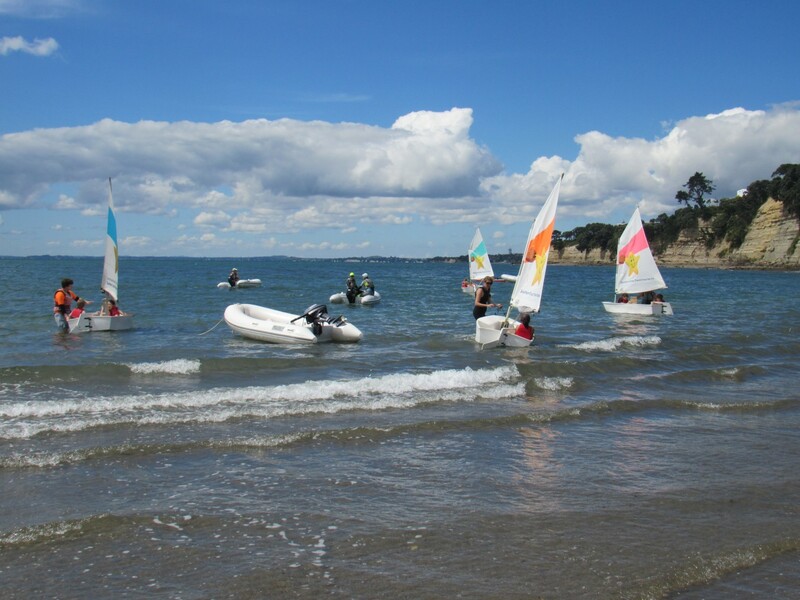 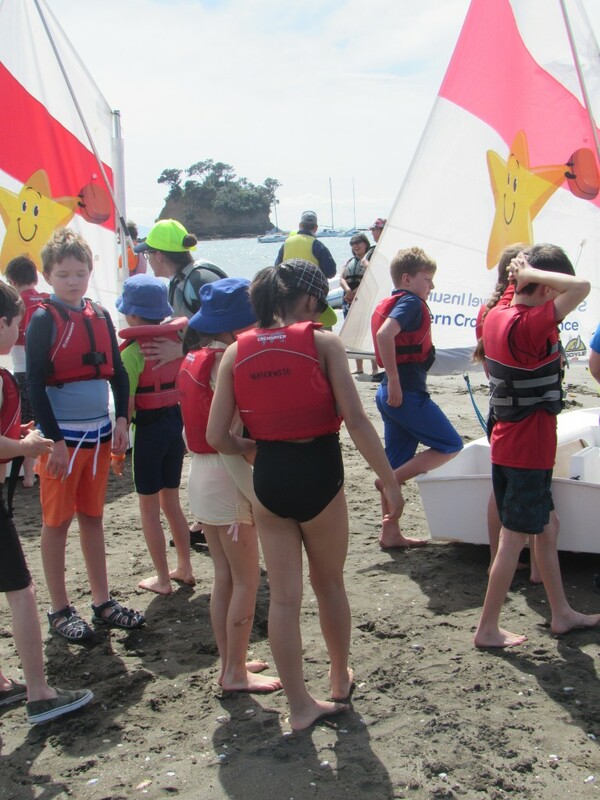 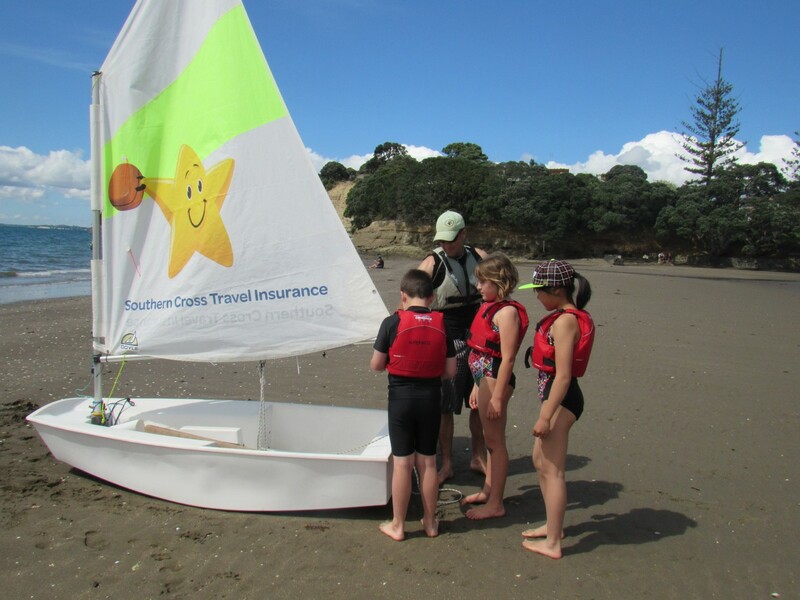 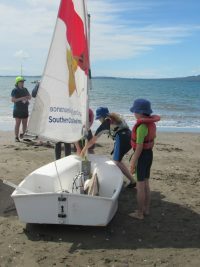 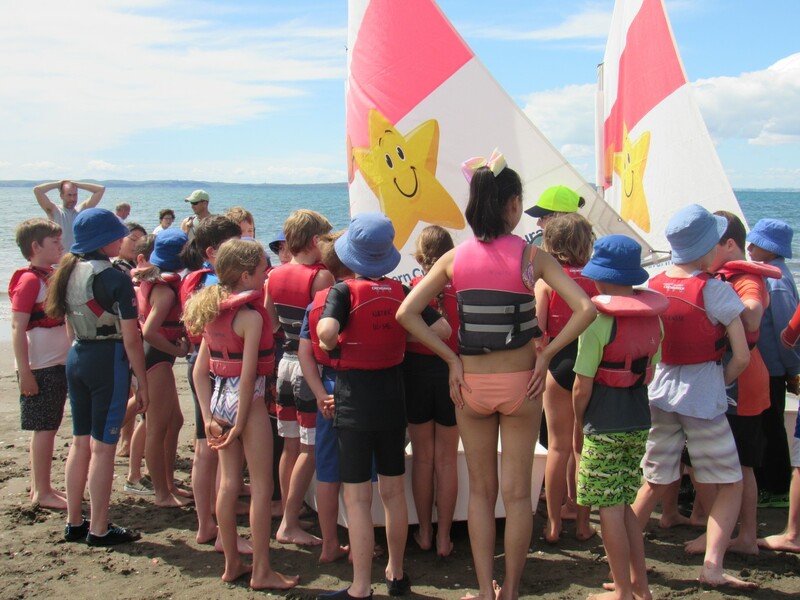 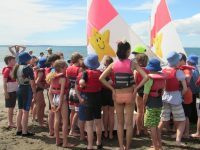 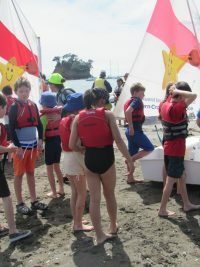 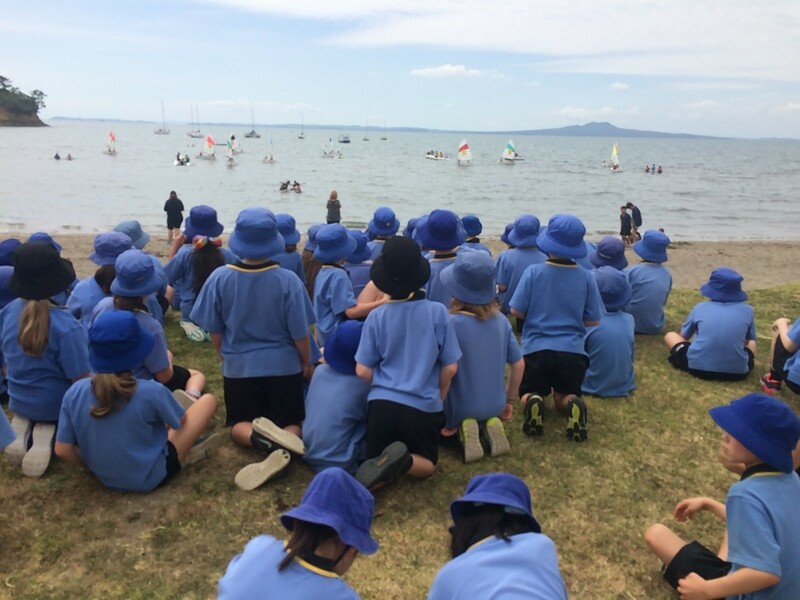 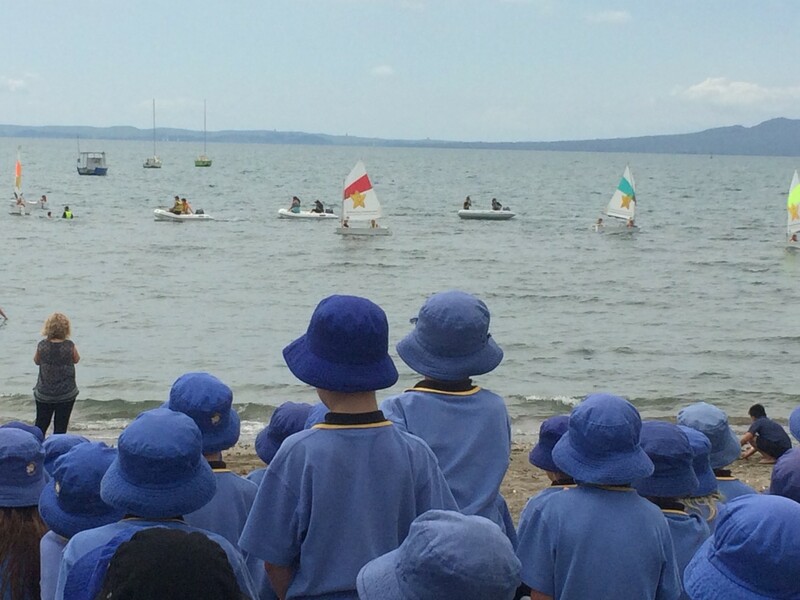 In Year 5 and 6, children are offered the opportunity to learn to sail in optimist yachts at Waiake Beach and to learn safe kayaking skills. 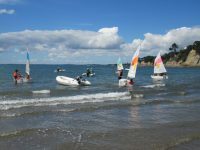 This is dependent upon swimming ability and children need to have passed the Senior Swimming Level on our Torbay School Swimming Certificate. 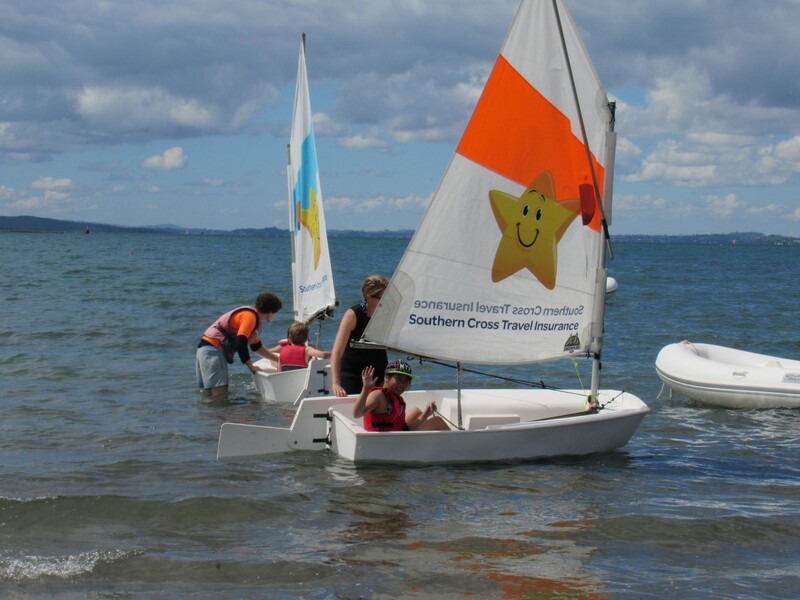 For those who have not passed this, swimming skills and water safety are developed in the sea. 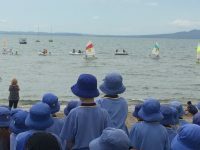 Waterwise takes place in Terms 1 and 4 and is weather dependent. 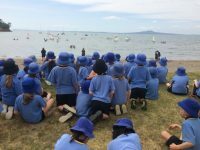 Below are the minimum requirements for each student to pass before being able to participate in Waterwise.